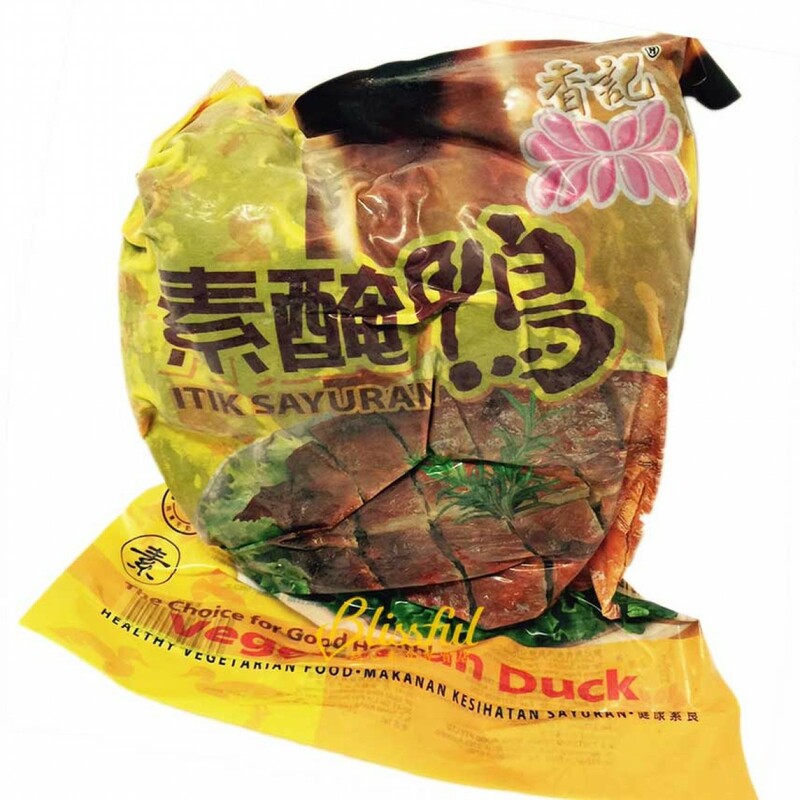 Imagine a crispy suckling duck with soft and tender inner texture, which is made with quality gluten and secret recipe of seasoning. This is exactly the taste excitement Vegan Suckling Duck brings you. 100% Vegan.